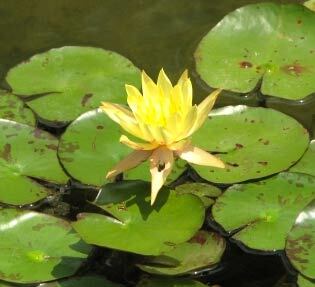 Midwest Aqua Care, Inc. has been providing professional lake and pond weed control service since 1979. Our services return the beauty and utility of your lakeshore or pond to you and we guarantee it. Our program begins with a free estimate. We measure the waterbody, identify species present and assess any environmental factors. Our maintenance program provides management all summer long. Scheduled inspections keep your pond looking great - Any problem between our visits, No problem here, just give us a call and we'll have a licensed applicator on site within three days. No additional cost for additional visits or treatments, it's all part of the all inclusive management program. 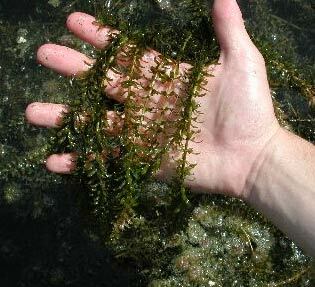 We offer a two treatment summer program for the control of submerged weeds and algae. Swimmer itch treatments are also available. We apply E.P.A. aquatic herbicides and/or algaecides. All products are registered for use in the aquatic environment. There are no swimming restrictions with the products we use. Midwest Aqua Care, Inc. will take care of all DNR permitting needs. 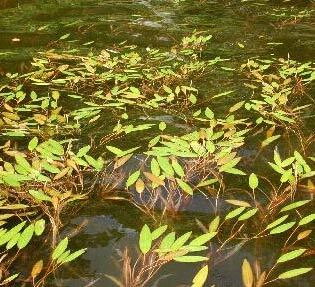 Contact us today to learn more about our lake and pond weed control service.